Marketing Opportunities that will increase your bottom line! Simply put, the Visitor Services Marketing Program (VSMP) is the most comprehensive tourism marketing program available and offers the furthest reach, largest distribution, most website sessions and influences the most visitors looking to spend their touring and vacationing dollars in the Comox Valley. New all-inclusive packages which combine print and digital exposure for one low price! FREE inclusion in a smaller run themed guide featuring your choice of Outdoor or Marine Adventure, Dine and Drink, Arts Culture Heritage, or Awesome All Winter! Space is selling fast so talk to your local Blackpress / Comox Valley Record Sales Representative about all-inclusive advertising packages TODAY! 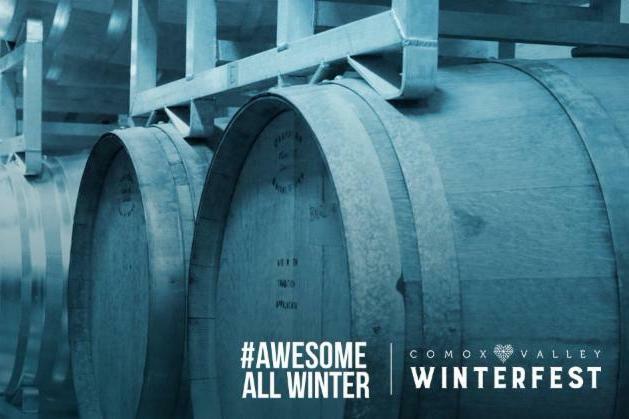 Comox Valley Economic Development and Tourism , together with the Downtown Courtenay BIA , Comox BIA , Mount Washington Alpine Resort , Tourism Mount Washington , numerous event hosts and the Courtenay hoteliers are collaborating to undertake a significant winter destination marketing campaign in early 2018. 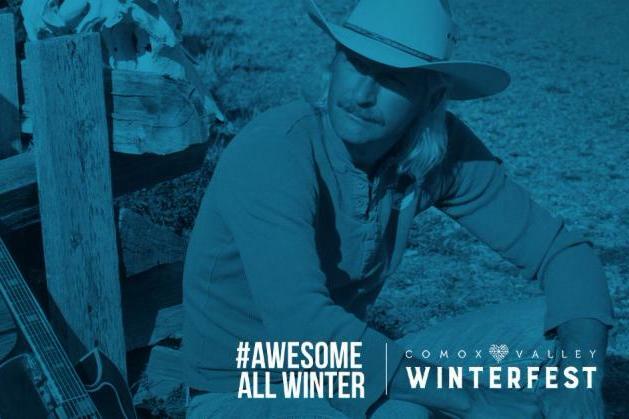 The multi-media campaign promotes Ski & Stays, and a series of après ski signature events between until February 15. Some preliminary marketing highlights to date include campaign website visits +18k, Ski and Stay packages page views: +8k, New Instagram followers: 1000+. Share the website with your customers & guests and consider attending these two upcoming events being held this weekend! 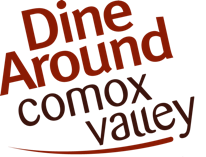 Dine Around Comox Valley is back February 20 – March 11, 2018 and has confirmed a terrific line-up of 22 participating restaurants, cafes and pubs offering pre-fixed, 3-course meals and Sip Around specials! It’s not too late for businesses to host a culinary related event during Dine Around, to compliment the 3-course meal promotion. 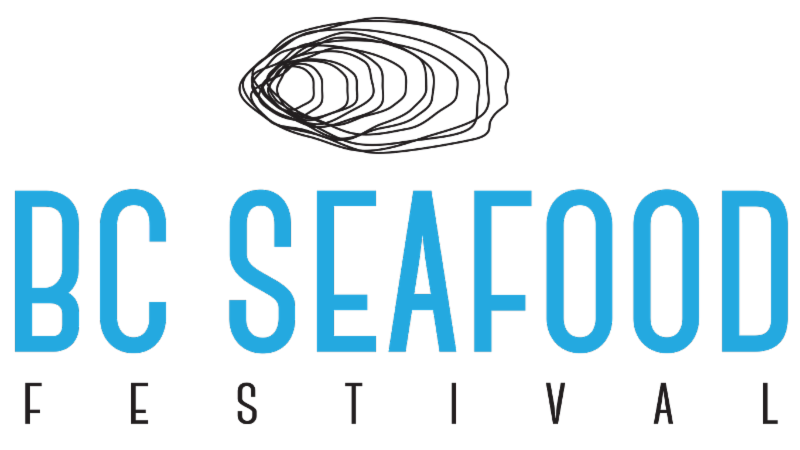 Western Canada’s largest seafood celebration returns this June 8 – 17, with an ever expanding line up of events, chef challenges, tours and competitions. 2018 is going to be the largest Festival in its 12 year history, bolstered by a massive $250k integrated marketing campaign. Businesses are encourage to hosts events or tours as part of the extensive BC Seafood Festival event calendar as a way to generate increased exposure and sales! Submit by February 26.